He’s played 1000 gigs. Must have. It’s the easy chat. The Northern Irish wit. That Celtic brogue. The social commentary from the edge of the stage. A bit of politics. A word on celebrity. Media. Journalism. On fame. More politics. Trump. And the meaning of life. 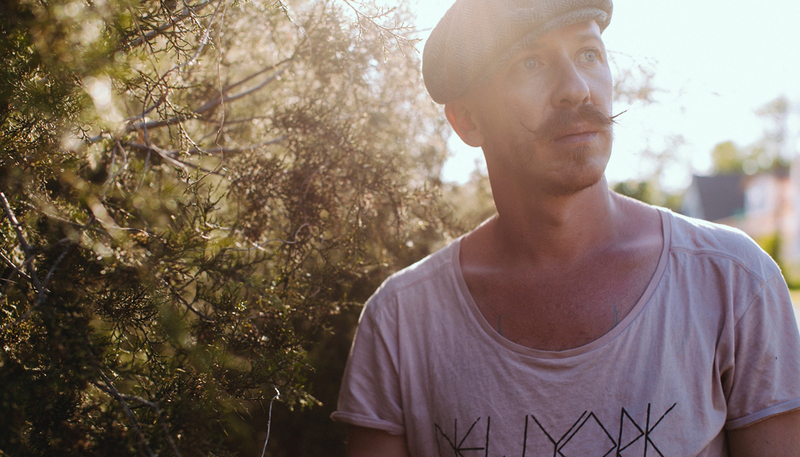 Foy Vance holds an effortless court. It’s a ‘pin drop’ audience. Meaning that a single note from an acoustic guitar fills The Bodega with enough noise to carry even the most gentle of song. The sonics make for real intimacy. 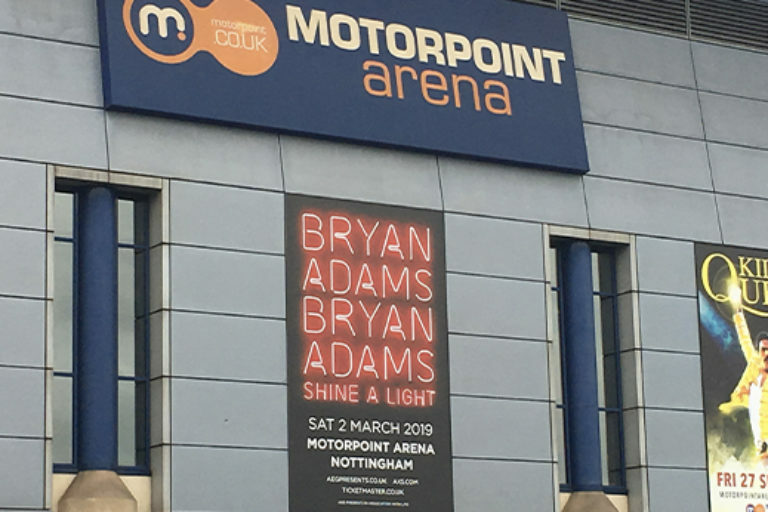 The venue again endorsing its mandate, and easily assuming its mantel, as the Midland city’s genre-defying stairway to the stars.